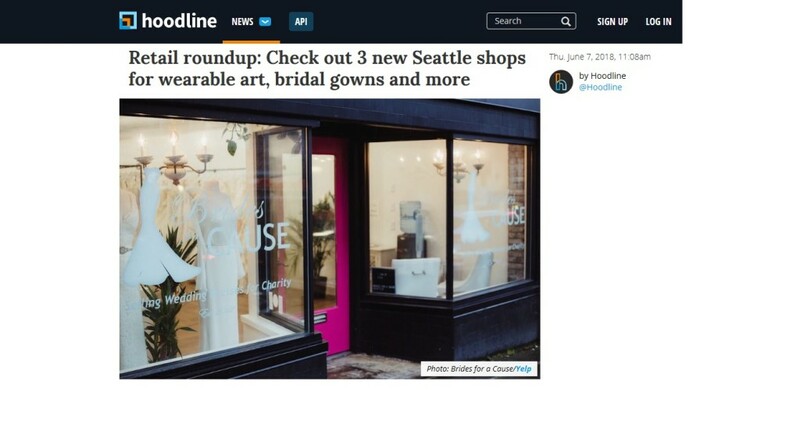 Seattle boutique featured on Hoodline News! Thank you to Hoodline for featuring our Seattle boutique! We are so thankful for local support!